Star Wars is one of the largest film franchises in history. The sci-fi series has generated over four billion dollars in gross revenue, a figure that will only get higher with the release of the seventh film, “The Force Awakens”, on December 18th, 2015. The Star Wars franchise was built first and foremost on a great story. The franchise has also done an excellent job of keeping fans engaged and energized through social media. Star Wars maintains an active social media presence on networks as diverse as Tumblr, Instagram and Google+. All of the Star Wars social content used is optimized towards each network’s audience and platform. For example, the Star Wars Google+ account is used primarily for Q and A, whereas its Tumblr blog serves as a place for fan art. Whatever the platform, the Star Wars social media activity seems geared towards one purpose: to engage and excite fans. The Star Wars group uses these fun hashtags throughout the week to keep fans engaged on its Facebook, Twitter and Google+ accounts. Star Wars shares fan-friendly videos like the below YouTube video that features Harrison Ford surprising fans. 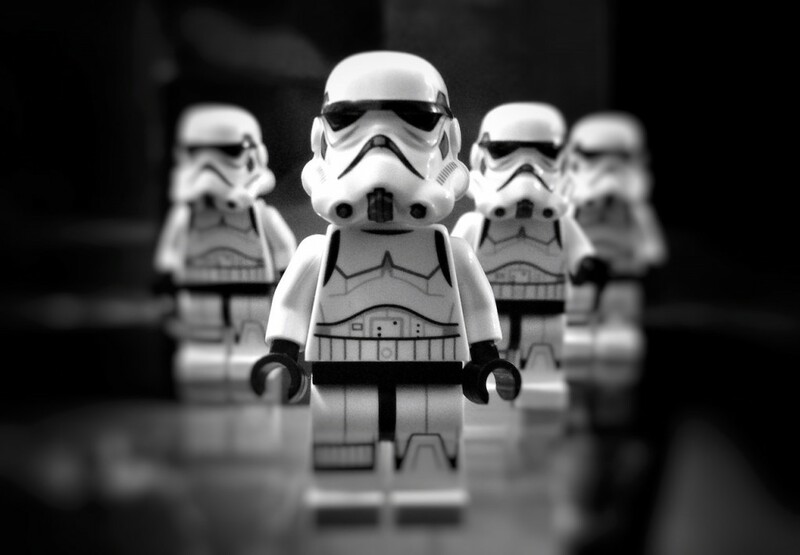 Star Wars promotes Force for Change on its social networks to encourage goodwill – and engagement – amongst fans. 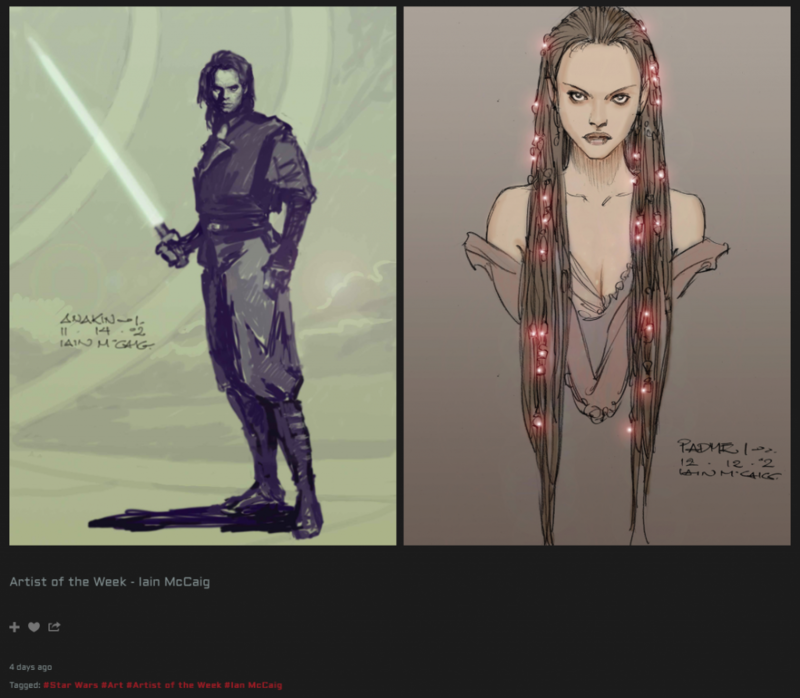 Every week on its Tumblr site, Star Wars recognizes top fan art including the examples below by artist Iain McCaig. The Star Wars Twitter account features fun polls for fans. The poll below garnered nearly 19,000 votes. Yes, Star Wars even offers fans recipes like the below Google+ post for Thanksgiving. There’s no shortage of entertaining, outside-the-box images on the Star Wars Instagram account for fans to enjoy and share. Nothing says engagement like retweeting your fans’ Twitter posts. 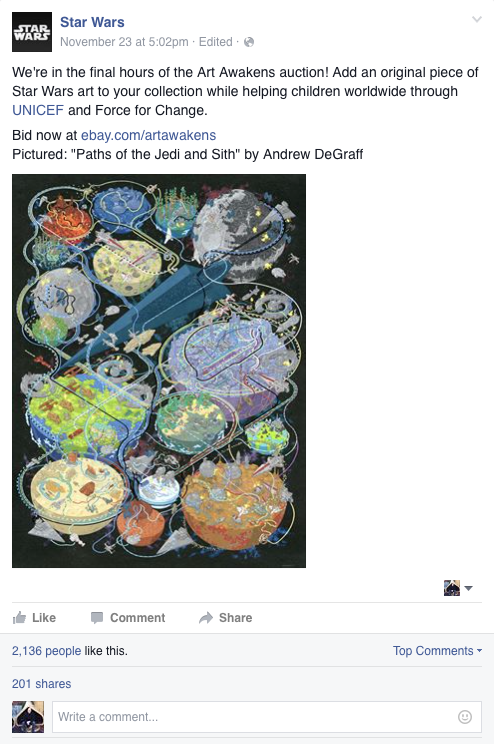 I’m sure I have missed some other great examples of fan engagement from the Star Wars social media empire. Let me know if you’d like me to add another example. Like this post? Subscribe to my email list to receive post updates! Posted in Social Media and tagged marketing, social media. 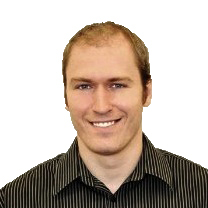 John Gilson is a Toronto-based writer, communications and marketing professional. He currently serves as Vice-President, Communications for the International Association of Business Communicators (IABC) Toronto.